You will be inconvenienced for at least a week more. It’s a bright Sunday morning. The weather’s good, pleasantly warm, really comfortable. It’s the perfect weather for an outdoor cafe. You sit down with a friend, while 60% of the population stands in front of an ATM, each person itching to have a go at that poor machine. Demonetisation of 500 and 1000 rupee notes have led to this. The daily limit of Rs. 2500 is dear to you, but that too is hard to come by. ATMs are running out of cash fast, and one can only wonder why no bank was prepared for this. Well, here’s why. According to the RBI’s statistics, India has about 2.5 lakh ATMs. That’s about 4000 people per ATM (the real number is obviously lower). Assuming each person withdraws Rs. 2500, that’s Rs. 10,000,000 being withdrawn from each ATM. 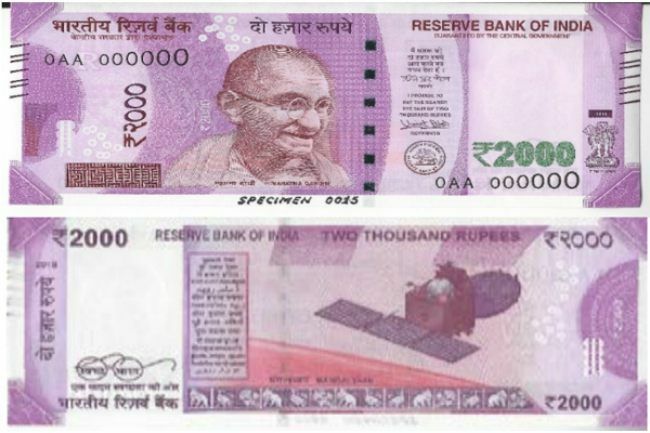 Now, each ATM can hold a total of about 10,000 notes. At Rs. 100 per note, that makes for Rs. 10,00,000, less than a tenth of what the demand is. ATMs in India need to be reconfigured. They first needed to be reconfigured to hold 100 rupee notes only, while banks have now started putting 2000 rupee notes into their ATMs as well. To understand how ATM reconfiguration works, we need to talk about ATM cassettes. A cassette is a plastic box inside the ATM that holds the currency. According to Manjunath Rao, Senior VP & Head of Sales, CMS Infosystems, each cassette can hold 2500 bills, and there are four cassettes within an ATM. In practice, each cassette holds about 2000 notes, to avoid issues and leave space for pushing currency onto the dispensing portion of the ATM. CMS Infosystems manages ATMs for banks, including 15000 cash dispensers (ATMs) and 6000 cash recyclers. From last night, banks have been issuing 2000 and 100 rupee notes for ATMs. Earlier, this was limited to 100s only. Reconfiguring an ATM is a three-person job, including two people for replenishing cash and one engineer for calibrating the hardware and software. The note replenisher and engineer needs to arrive at an ATM at the same time in order to reconfigure it. While the engineer works on the hardware and software, the replenishers are responsible for refilling currency. The engineer has to reset the software, entering details of what currency is installed on which cassette. This has to be done manually for each ATM. Each cassette has electronics for identifying the kind of currency it has. Once the software has been configured, the currency is dispensed as required. Each ATM is connected to the central server of the bank. This server is what determines the currency denomination that’ll be dispensed by the ATM. So, once the engineer configures the ATM, the same info is sent to the server. When you input the amount of cash required, a message is sent to the server, which then checks your account balance and directs the ATM to dispense cash accordingly. So, it’s the bank that chooses what denomination to dispense. For example, Indusind bank allows customers to choose the currency denomination they want. This means the server simply checks your account balance and the ATM dispenses the required currency. However, other banks may choose to dispense only 500 rupee notes, or even 2000 rupee notes in future. ATM machines mostly work on the Windows platform, but Rao tells us that there are some operating on Linux-based systems as well. The entire process of reconfiguration takes over three hours. According to Rao, up until Sunday, banks kept 2000 rupee notes for cash counters only, but they’re now being allowed on ATMs as well, as of last night. After calibrating the software and refilling cash, engineers have to run some tests to ensure that cash is being dispensed smoothly. 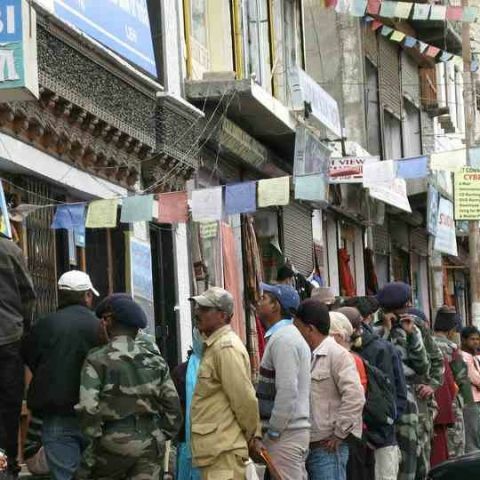 With 2000 rupee notes being filled, will ATMs be ready soon? Not necessarily. 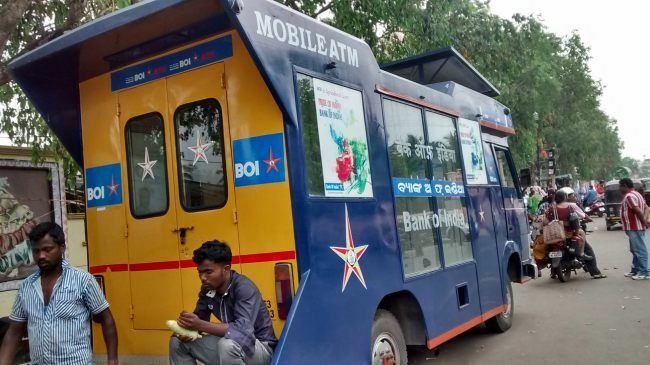 While banks have worked hard to reconfigure ATMs as fast as possible, it is a pretty big task. There are about 3-4 vendors who are responsible for reconfiguration, and they have to manage the 2 lakh plus ATMs in the country. According to Rao, a single engineer from CMS Infosystems should be able to cover 15-20 machines in a day. Rao estimates that CMS will cover all ATMs under its purview, by the end of the week. Assuming the same for other vendors, you’re looking at at least one more week of inconvenience.